When it comes to diapers, parents quickly discover that one size does not fit all. Humans have been using diapers of one sort or another for centuries, but it was only in the late 1940s and early 1950s that several mothers independently invented early versions of what we now know as disposable nappies. While cloth diapers are still in use and praised as an eco-friendlier option, most people opt for the convenience of a single-use product. 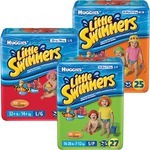 ChickAdvisor members praise Pampers diapers for everyday but reach for Huggies Little Swimmers at pool time. Other major brands in the doodoo-disposal industry include Luvs and Teddy's Choice (available at Real Canadian Superstore/Extra Foods). As a mom of a heavy wetter and another to arrive in a few short months Pampers Baby Dry are the only diapers I found lasted my son throughout the night. I love the wet indicator strip as well. Weve never had a problem with leakage while using them! There are fewer diapers in the swaddlers than the baby dry but it is we'll worth it in quality. These fit amazing, do not leave a bad smell and i have had minimal blowouts. The only thing that I don't like is that they are scented. These are very convenient for potty training. They are very easy to pull up and down and they tear off easily if needed. They are definately a good product for toilet training. 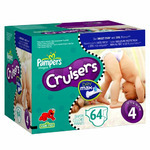 Pampers cruisers were our loyally used brand for my daughter up until she became potty trained! They are so effective and kept up to a growing, moving little girl. 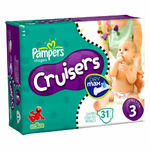 I will use these in the future and would recommend Pampers to all family and friends. huggies has been my go to diaper since my daughter was born. but I found I had a lot of leaks and blowouts. I tried a different brand and now I'm hooked! 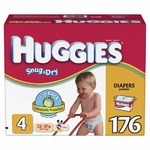 but huggies is defiantly my back up diapers ! Huggies are the only diapers I will ever use for my son. 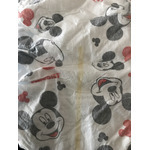 They fit well, hold lots and don’t release smells unlike other type of diapers. I love how there are many different types to fit every stage of your child. 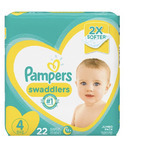 I prefer these to the pampers brand because they don’t leak. 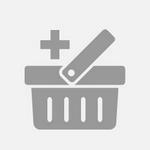 They are very absorbent and fit my baby great. The quality is high and no flimsy like other diapers. Huggies is my go to diaper as a new mom. Best doapers for children and have the most comfortable feeling. Best,long lasting diapers used. Children love the comfortness. They stick well and have awesome pictures for children on them. Fits snug - May want to size up. Doesn’t hold as much as a diaper. 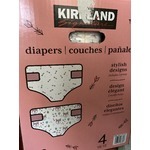 My child thought they were underwear and refused to pee in them, so they did the job! We love these diapers for our little one. Never leaks and no strong chemical odor like other brands. Absolutely will not be switching. The blue line on the front indicates wetness and has comfy elastic around the legs. Fantastic! I want to love these diapers because I love more natural diapers. 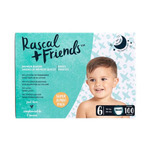 Whenever my sons get rashes I switch to these diapers and the rash is gone. But these diapers they tend to pee through in. They are not good for naps or overnight if your kids are like mine. Love that these diapers are chemicals bad bleach free. These are Canadian made which is a huge bonus. They are very well priced to comets with other name brands and they work just as well, great coverage for No leaks and super cute! Baby is growing fast, and these are great to him, He had some issue with food and we had to change size because of that to make sure that all stayed inside.